The Courtauld Institute of Art - Goldsmiths, University of London - Open University - University of East AngliaUniversity of Essex - University of Kent - University of Sussex and associate members Birkbeck, University of London- SOAS, University of London*. Internationally renowned for our creative and innovative approach to teaching and research, at Goldsmiths we offer undergraduate, postgraduate, teacher training and return-to-study opportunities in subjects covering the arts and humanities, social sciences, cultural studies, computing, and entrepreneurial business and management. We're in the world's top 100 universities for the arts and humanities (QS World University Rankings 2012), have been recognised as one of the UK's top creative universities by students (Which? 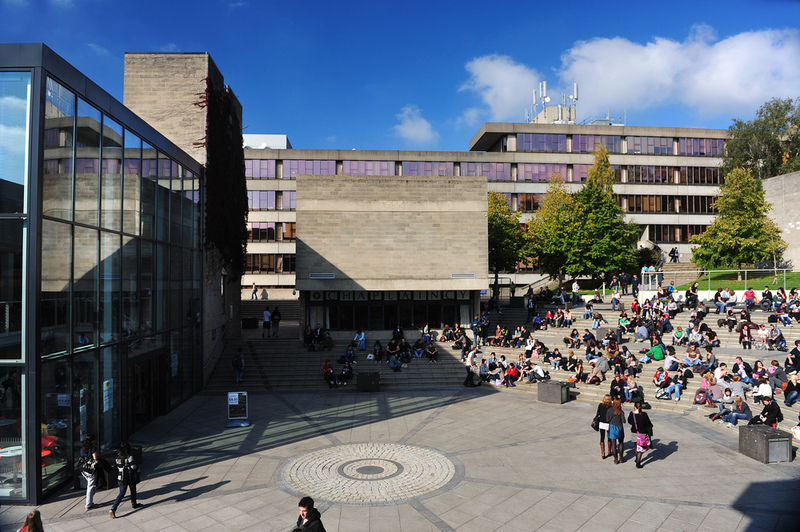 University 2012), and are in the UK's top 10 universities for two subject areas (The Complete University Guide). We're also ranked ninth in the UK for world-leading 4* research (Research Assessment Exercise 2008). Our academic excellence is illustrated in our having been part of the University of London for over 100 years. Our unique academic approach comes from the interaction of 15 academic departments, together with a number of smaller centres and units. The Courtauld Institute of Art is one of the world’s leading centres for the study of the history and conservation of art and architecture, and its Gallery houses one of Britain’s best-loved collections. Based at Somerset House, The Courtauld is an independent college of the University of London. The Director of the Institute is Professor Deborah Swallow who reports to the Governing Board. The Chairman is James Hughes-Hallett. Degree programmes on offer include a BA, Graduate Diploma and MA in the History of Art; a Postgraduate Diploma in the Conservation of Easel Paintings; an MA in Painting Conservation (Wall Painting); an MA in Curating the Art Museum; and MPhil and PhD research degrees. Facilities for students are exceptional, including outstanding libraries and The Courtauld Gallery collection of paintings, drawings and prints, and sculpture and decorative arts. Courtauld staff supervise research from Antiquity to the present, and the Research Forum offers access to visiting speakers from around the world. Essex’s founding commitment to cross-cultural and comparative research remains strong today. Our arts and humanities research community is drawn from a diverse and international base with broad comparative expertise. There is notable strength in Art History and Curatorial Studies, Creative Writing, History, Philosophy and Theatre Studies/Acting, all of which work in partnerships across the University and beyond. This interdisciplinary ethos positions Essex as a leading UK centre for the study of the Humanities at the interface with the Social Sciences. So, for example, the Essex Collection of Art from Latin America (ESCALA), the largest of its kind in Europe, is a resource supported by academic expertise in Art History but which is also a resource for the study of languages and human rights. Kent offers an inspiring and challenging student experience that prepares its arts and humanities graduates for the future. We provide world-leading research, a stimulating and effective learning community across two campuses (Canterbury and Medway) and four European Centres (Brussels, Paris, Athens and Rome), excellent research-led teaching and outstanding opportunities for postgraduate studies (both taught and research) across all our academic schools which are further enhanced by the supportive framework provided by our Graduate School. As The UK’s European University, Kent provides a wealth of European and international study, work and travel opportunities and is the lead institution for two European-funded Erasmus Mundus Joint Doctoral Programmes including the Humanities programme Text and Event in Early Modern Europe. The Faculty of Humanities is home to KIASH (Kent Institute for Advanced Studies in the Humanities), the Centres for American Studies and Medieval and Early Modern Studies and the Schools of Architecture, Arts, English, European Culture and Languages, History and Music and Fine Art. The Open University (OU) is a research-intensive university with a unique national footprint. It is a recognised world leader in the distance provision of higher education. The Open University’s main campus is at Walton Hall in Milton Keynes, and the research environment is supported by a network of 13 national and regional centres (including Edinburgh, Cardiff and London) which also host research-active members of the Arts Faculty. The Open University currently has over 1,000 postgraduate research students of whom 97 studying for doctorates in the Humanities. An internationally recognised research institution with award-winning faculty, the University of Sussex provides post graduate research students a supportive environment in which to receive externsive research training. From the excellent newly refurbished University Library to the globally recognised Mass Observation Archive, the resources available to postgraduate research students are impressive. Sussex has always moved beyond the boundaries of single disciplines, questioning and challenging received ideas. In the arts and humanities, Sussex has pioneered interdisciplinary studies, unifying a strong focus on historical study with the exploration of modern and postmodern theory. 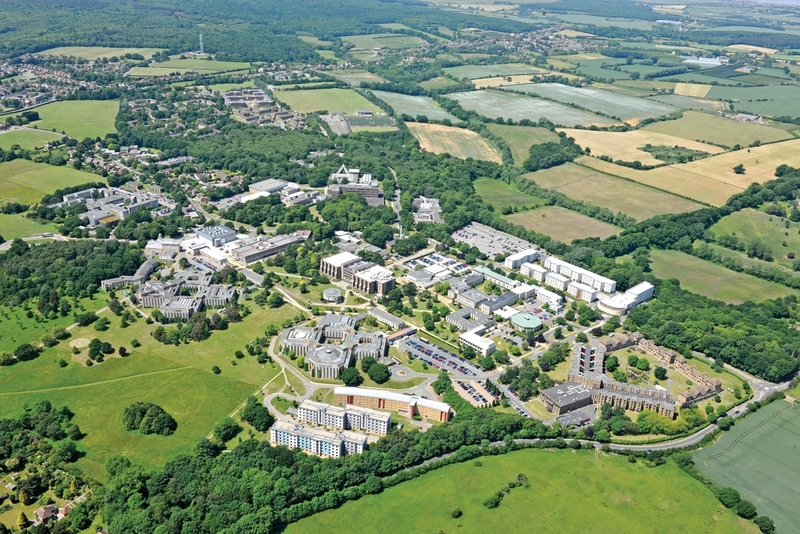 Excellence in the arts and humanities at Sussex was confirmed by the 2008 Research Assessment Exercise. All our subjects in arts and humanities were judges as having at least 90 per cent of their research internationally recognised, with some outstanding results: American studies at Sussex was ranked 1st in the UK, and Art History 3rd. The Faculty of Arts and Humanities at the University of East Anglia has a strong tradition of producing creative and innovative research both within and across disciplines. We believe that developing relevant and engaged humanities involves an active community of scholars and writers: our postgraduate students are at the centre of that community. The Faculty is organised around a School system that encourages both disciplinary strength and collaborative research and supervision. The Faculty includes: the School of Art, Media and American Studies, the School of History, the School of Literature, Drama and Creative Writing and the School of Politics, Philosophy, Language and Communication Studies. Our research centres include: the Sainsbury Institute for Art housed in the striking Sainsbury Centre for Visual Arts, the Centre for East Anglian Studies, the Centre for Japanese Studies, the British Centre for Literary Translation and the Centre for Research in European Studies. SOAS, University of London is the only higher education institution in the UK to specialise in the study of Africa, Asia and the Middle East. We are renowned for our unique combination of language scholarship, disciplinary expertise and regional focus. We are a self-governing college of the University of London, with over 5,800 students from 133 countries studying arts, languages, humanities and social sciences at undergraduate and postgraduate level. Our academic excellence means our experts are in demand as advisors, commentators and consultants to government departments and non-governmental organisations, the private sector and multinational companies and the world’s media. SOAS is renowned for its Library, one of just five National Research Libraries in the country, housing the world’s largest concentration of scholarly works on Asia, Africa and the Middle East. We are 26th in the world for arts and humanities (THE World University Rankings 2013). Students rate us first in the UK for political scene (Which? University 2013). Birkbeck, University of London, is a world-class research and teaching institution, a vibrant centre of academic excellence and London's only specialist provider of evening higher education. Our cutting-edge scholarship informs public policy, achieves scientific advances, supports the economy, promotes culture and the arts, and makes a positive difference to society. Birkbeck’s five academic Schools (Arts; Business, Economics and Informatics; Law; Social Sciences, History and Philosophy; and Science) and more than 40 specialist research centres work with government, business and educational and scientific institutions globally to extend the boundaries of knowledge. Birkbeck has consistently ranked number one in the National Student Survey, and this year topped the poll for overall student satisfaction among multi-faculty higher education institutions in London. 18,000 students study at Birkbeck every year. They join a community that is as diverse and cosmopolitan as London’s population. For more information visit www.bbk.ac.uk or contact communications@bbk.ac.uk or call 020 7380 3108.